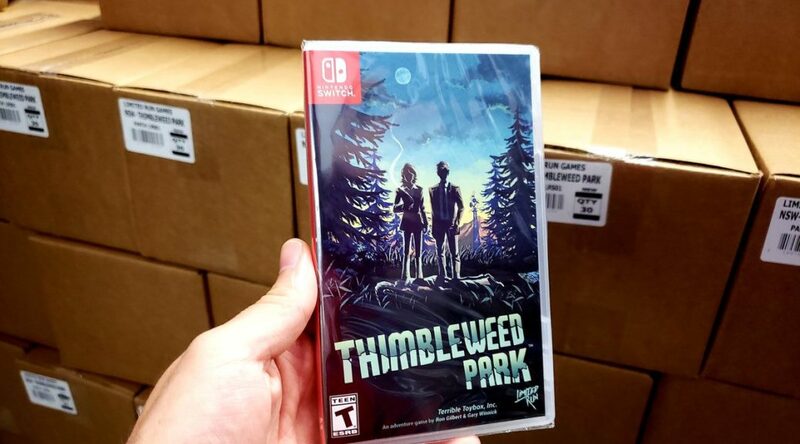 Limited Run Games has announced that the standard edition of Thimbleweed Park’s physical copies for the Nintendo Switch has started shipping. The Collectors Edition of the game will also ship soon next week. If you haven’t got your hands on the game yet, unfortunately, physical copies are sold out. However, you can still get the game on the Nintendo Switch eShop here.